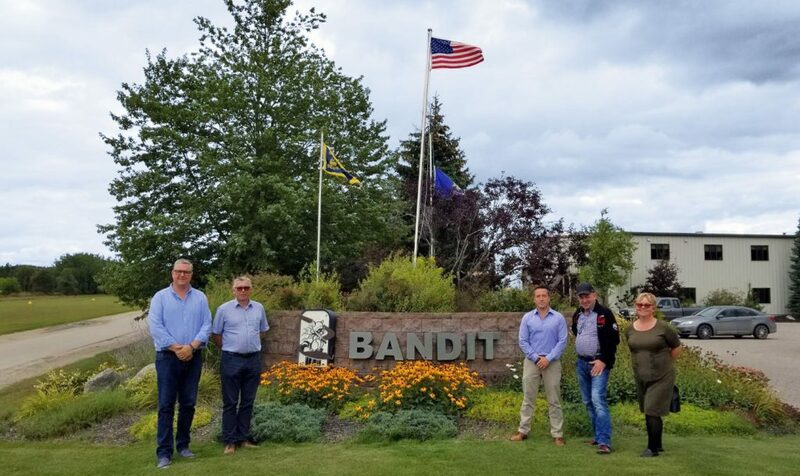 Leimbach, Germany – ARJES, global manufacturer of recycling technology, and Bandit Industries Inc. partner to market ARJES equipment in North America, South America and other markets. 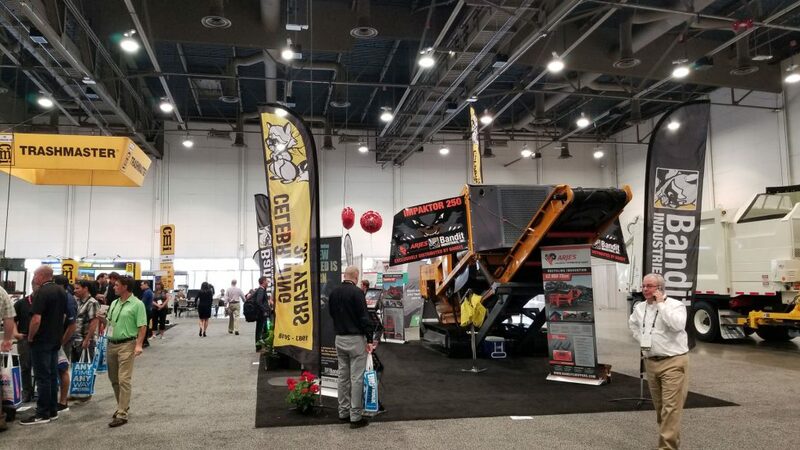 The first step was to present an Impaktor 250 in “Bandit” look at the Waste Expo in Las Vegas and promote the new cooperation strategy. 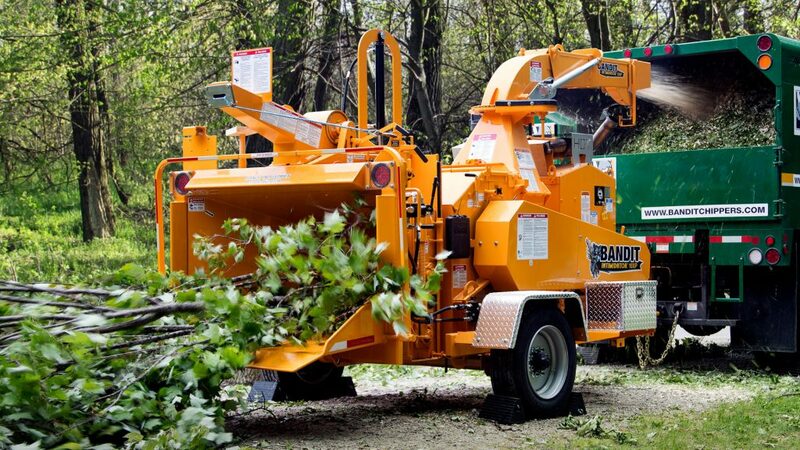 In 1983, Mike Morey Sr. and six employees built the first Brush Bandit chipper in a small mid-Michigan warehouse. 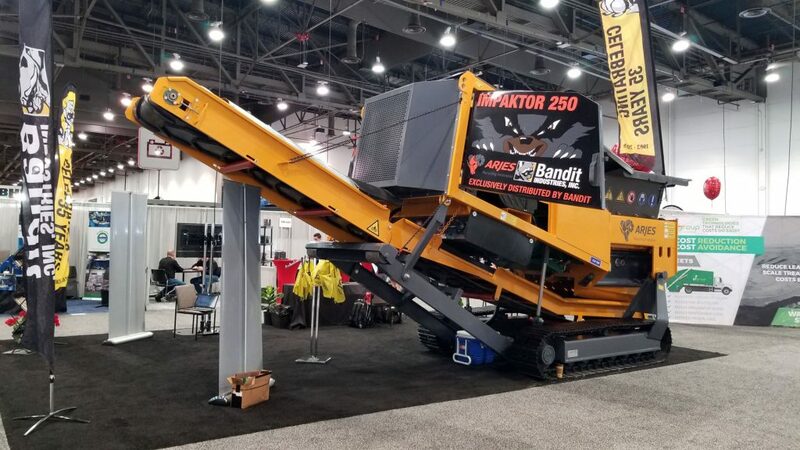 Today Bandit employs over 400 people in a over 280,000 square feet of manufacturing space, serving 56 countries with over 50 different models of hand-fed chippers, stump grinders, whole tree chippers, “The Beast” horizontal grinders, track carriers and skid steer attachments.  Much has changed since 1983, but Bandit’s mission statement and core values endure as the foundation for Bandit’s commitment to excellence. 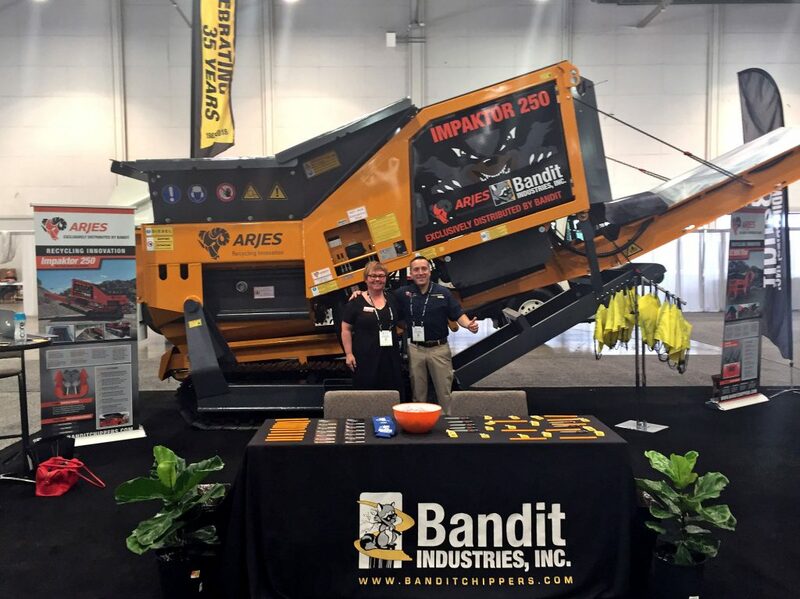 ARJES Recycling Innovation and Bandit Industries have both continually developed and opened new markets. 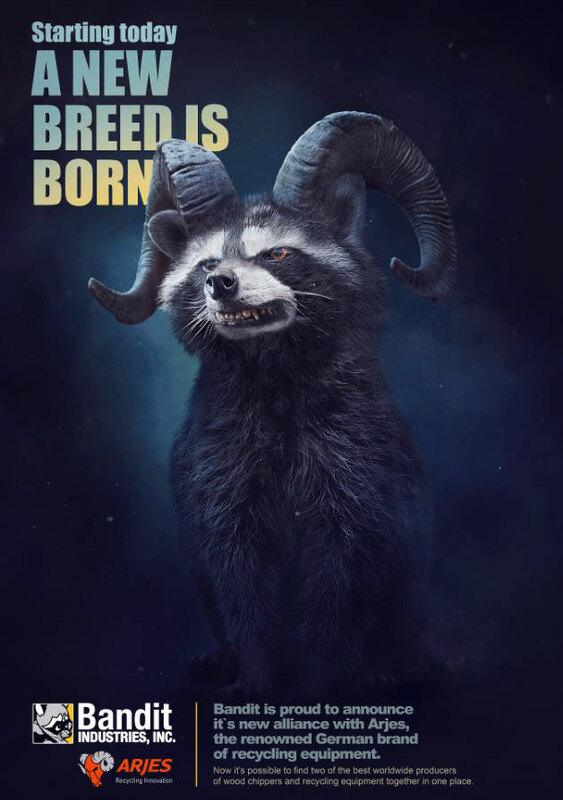 Bandit Industries is a successful example for installing and maintaining long-term business relationships. ARJES is bringing innovative products that are well-known in the recycling industry into this relationship.  The partnership of both companies has many positive effects.